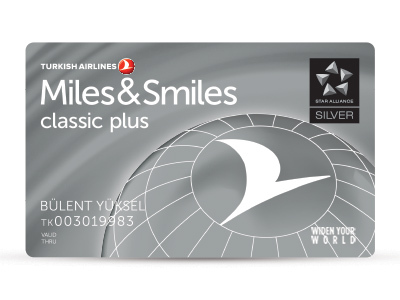 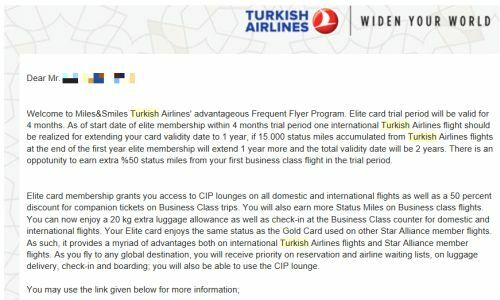 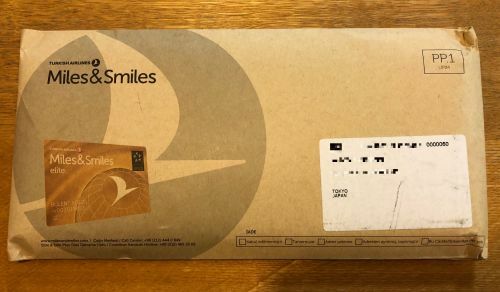 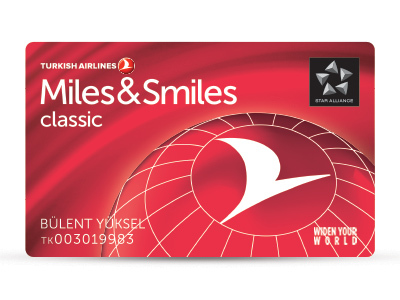 Please be informed that only Skyteam (Elite Plus), Oneworld (Emerald), Emirates (Gold – Platinum), Etihad (Gold -Platinum) and El Al (Platinum – Top Platinum) members have an opportunity for Turkish Airlines gold card. 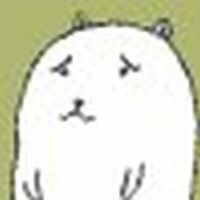 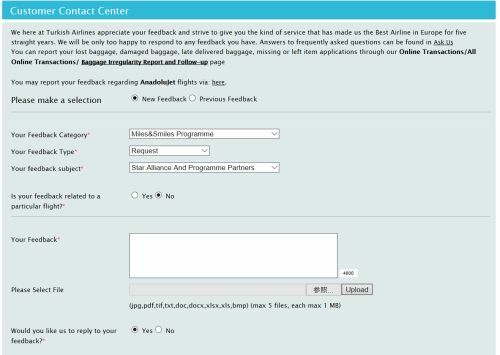 Therefore, we are sorry for that we are unable to meet your demand positively. 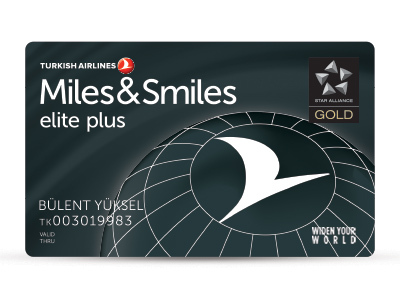 I also have Delta Gold medallion(Skyteam Elite Plus). 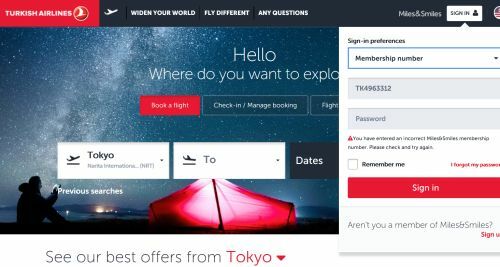 Can I use it instead?